Webroot has expanded its SecureAnywhere DNS filtering service to include guest WiFi networks. The new service uses the firm’s domain layer security and content filtering service and ensures high availability of WiFi access via Webroot’s DNS global servers. Businesses are now under pressure to provide free Wi-Fi access throughout their establishment, with many customers choosing businesses based on whether WiFi access is provided. However, Wi-Fi networks can be hijacked and hacked placing customers at risk. Businesses also need to take care to ensure that their WiFi connections are not abused and used for illegal activities such as copyright infringing downloads and the accessing of criminally obscene website content. 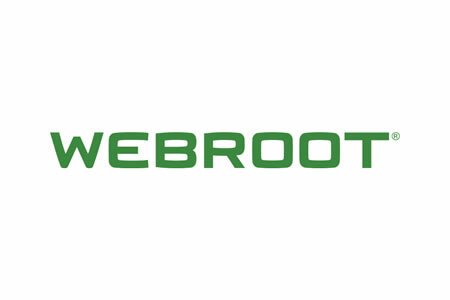 Webroot’s cloud-based SaaS has been developed to solve the problem and allows businesses to easily provide clean, safe, and secure WiFi access to guests. The solution has been developed to be easy to implement and use, even by those with little technical ability. Setting up content filtering on WiFi networks requires a minor change to DNS settings to redirect guest Wi-Fi traffic through Webroot’s DNS servers. The content filtering service requires no software downloads or hardware purchases. Content controls can be set up via a web-based user interface that can be accessed from any location. Users are given 80 content filtering categories which allow highly granular control over the activities that can take place on a Wi-Fi network. In addition to content control, users are protected from a wide range of online threats such as exploit hits, malware-laced websites, and phishing sites. Webroot suggests its WiFi filtering service can block up to 88% of online threats reducing risks to guest users of the network as well as the organization. SecureAnywhere DNS Protection for Guest WiFi also allows businesses to control bandwidth use to ensure all guests can gain access to the network.